We used data and science to determine the places in Nevada where everyone sleeps safe and sound. Editor's Note: This article has been update for 2019. This is our fifth time rankings the safest places to live in Nevada. For a lot of people who live in the fine state of Nevada, safety isn't a problem, but we don't all get to live in the safest cities -- unless of course you live in Boulder City. The purpose of this post is to determine where the safest cities to live are in the Silver State. Those places where crime is usually something you hear about on Facebook, but not from your local paper. In all, we analyzed 13 cities in Nevada with a population of more than 2,000 using the latest FBI crime data. So what's the safest place to live in Nevada for 2019? According to the most recent FBI UCR data, Boulder City ranks as the safest place to live on a violent crime and property crime rate basis. 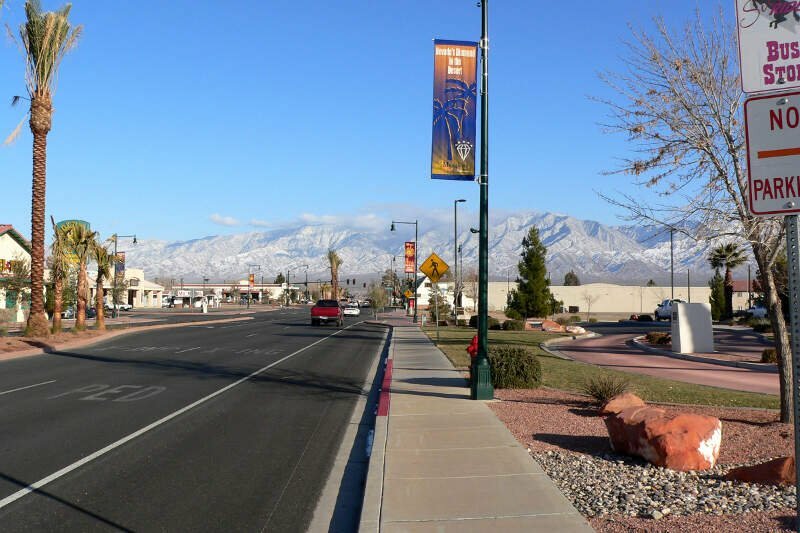 Located slightly southeast of Vegas, Boulder City is Nevada's safest city for 2019. Named after the Boulder Canyon, Boulder City's gold star qualities like strong work ethic and sense of community are the reason this city scored off the safety charts with its close to non-existent number of crimes per residents. This little city in Clark County is also the home to the Hoover Dam. They have done a great job keeping the dam from breaking so they must be safe, right? Boulder City is a town that will remind you of where you grew up. Because it still has that small town atmosphere. Crime is the lowest in the state and the community support is there for the schools and downtown dining. 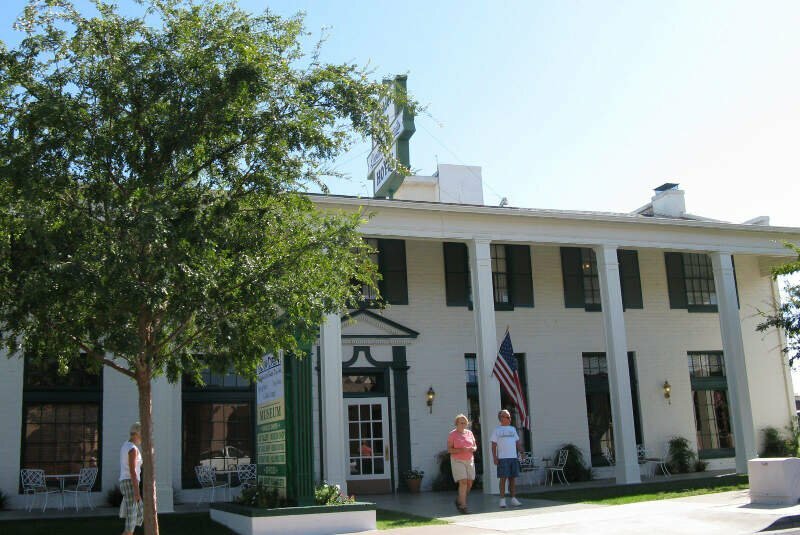 There are lots of quaint vintage and antiques shops, and old fashioned ice cream & candy shop, museums, outdoor activities and a great guide to finding what interests you in The Country Register of Southern Nevada. 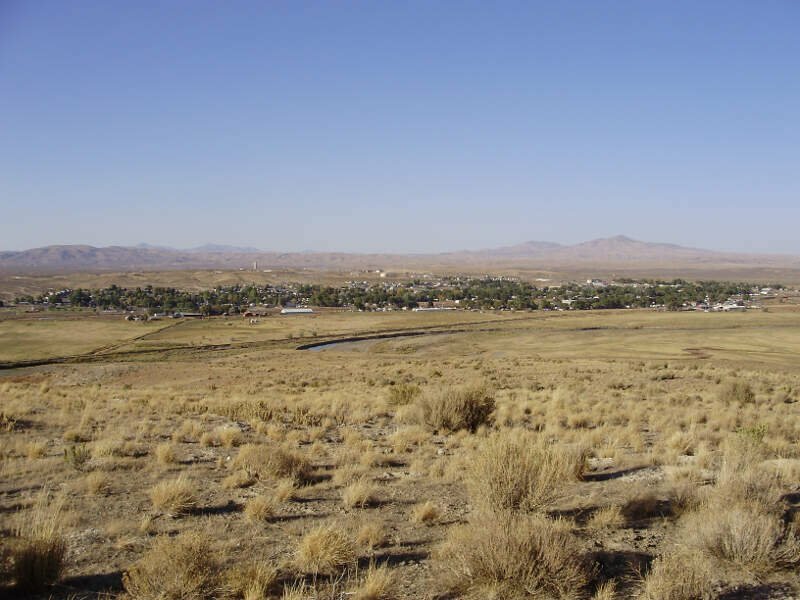 Yerington is a small city on Nevada's western border. Although it's close to Reno, it does not need the help of Reno 911: it's safe. To be exact, it's our second safest city in Nevada for 2019. Yerington is known for its safe, family friendly atmosphere. 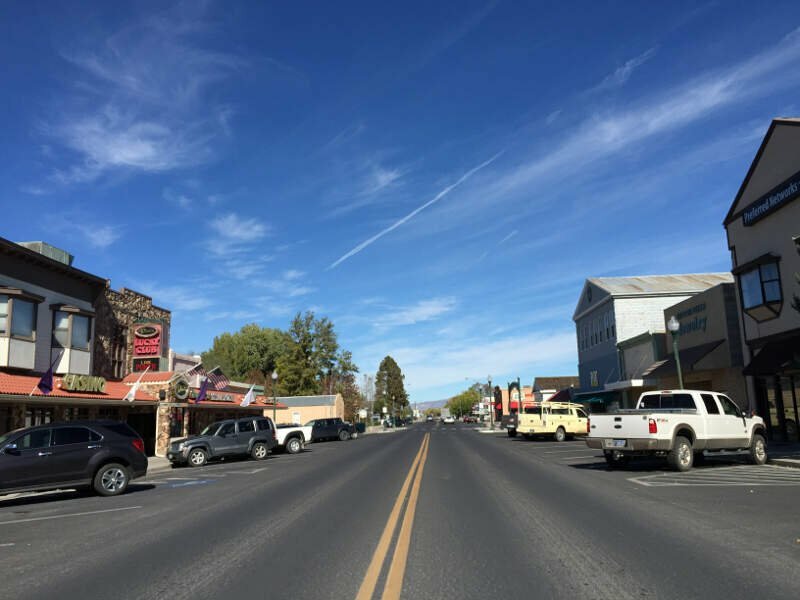 There is a ton of stuff to do in this little city on the Walker River. They have a boat load of places to shop and dine, and their ten parks provide the backdrop for safe, friendly games of soccer, basketball, volleyball, and tennis. Home to a growing retirement community as well as several casinos and golf courses, Mesquite is our third safest city in Nevada for 2019. 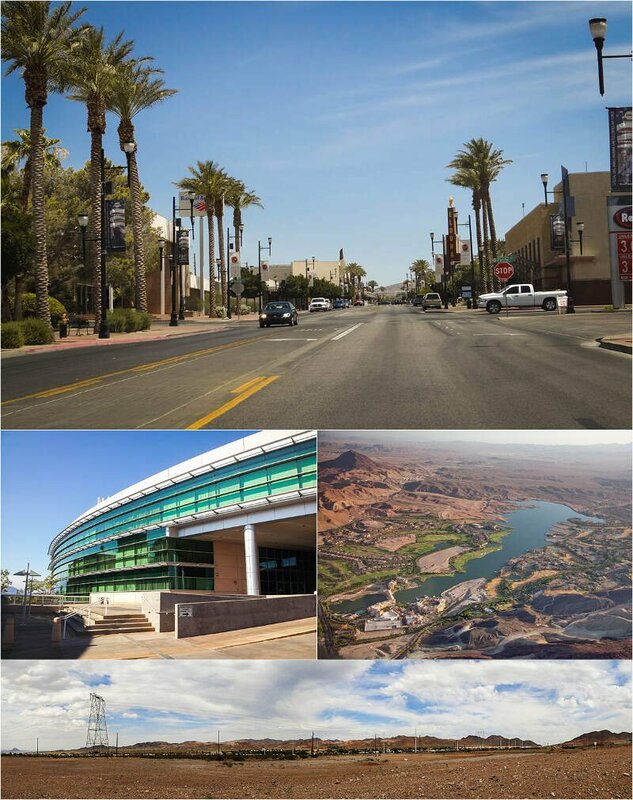 It might not be the big LV, but this little city on the Nevada/Arizona border is an ideal destination when you're trying find that 'desert-ed' feel with big city vibes. Probably why it's one of the most populous cities in the SIlver State. Known for its low crime and A+ education rating, there is a sense of true community in this little city in Clark County. It's so safe, we're sure you'll want to call it home. Henderson is a Las Vegas-burb; but more importantly, it's our fourth safest city in Nevada to buy a home. Henderson's overall HomeSnacks snackability was an 8.5/10! Not surprising considering their employment status and degree of education both scored an 8.5/10. Busy people = less naughty people. If that doesn't say safe, we don't know what does. We're pretty sure we can all agree that this little city in Clark County is crazy safe cuz there's nothin' to do in the 702. I lived in Las Vegas and moved to Henderson first week our cars were broken into. Lived there 2 1/2 yrs had things stolen 3x. Moved back to Vegas we're we never had a problem. You can pull the slot levers and take a gamble at 'maybe' winning in most Nevada cities, but one thing you don't need to gamble on in Winnemucca is its safety. And this is why it's our fifth safest city in Nevada for 2019. This little city in Humboldt County scored an 8/10 for job security and an 8.5/10 for affordability. So if you breakdown at the Winnemucca exit along interstate 80, you won't have to worry about finding a job or spending too much money. And you definitely won't have to worry about your safety. Heck, when Amazon can find this city on the map, it's so safe that your packages won't get stolen from your front porch. We don't think you'll get abducted by aliens in our sixth safest city in Nevada for 2019: Carlin is safe. 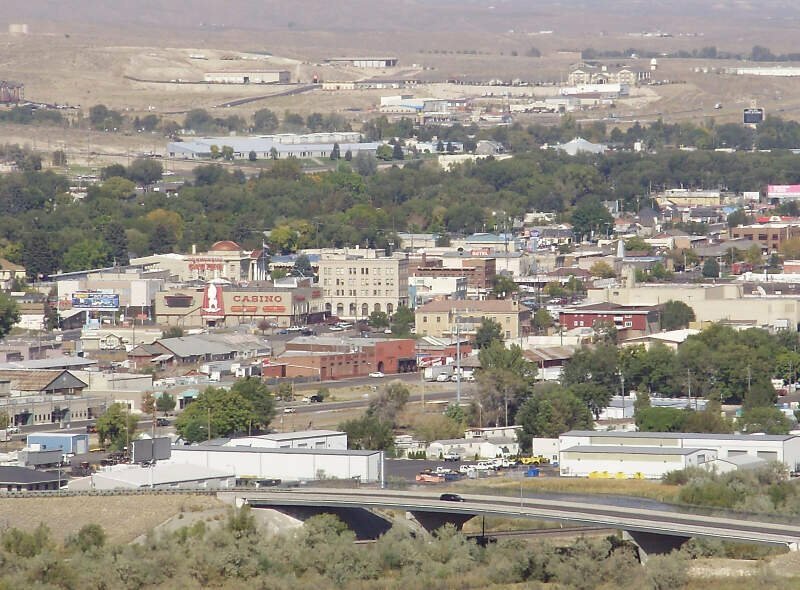 There have been alien sightings, here, but this little city in Elko County is "Where the train ends and the gold rush begins". So if you do get harassed by aliens, they can just pay them off. Not to mention, most aliens don't want to hang in a city with a gold star safety rating, it's too risky. This city with 2,299 residents should be called the 'The Best City to live in Nevada,' too, cuz all is crazy safe and super fine in the land where the aliens like to drive-bys. Now this Reno-burb does use Reno 911 to keep it safe, and that's probably why it's our seventh safest city in Nevada for 2019. 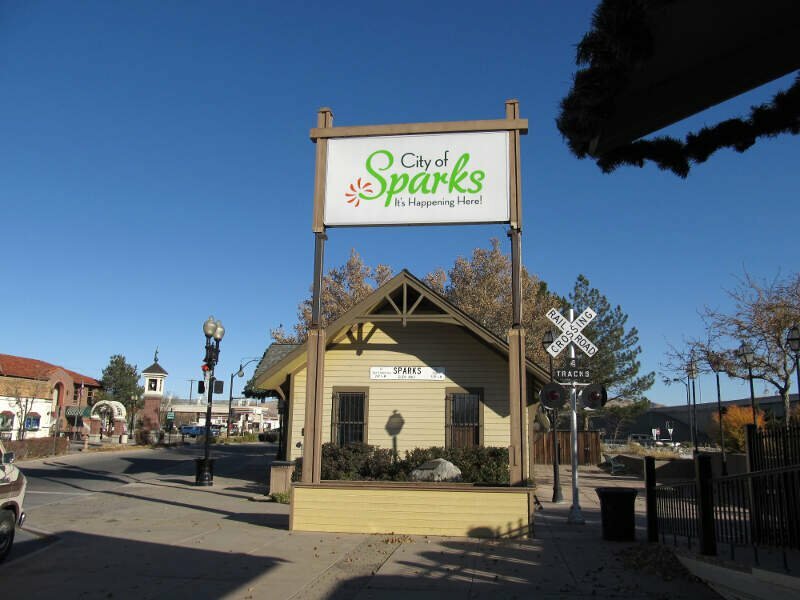 Sparks is another perfect city when you are looking for the dry desert Nevada vibe. It's also the perfect place to escape real life when you need a break. But don't worry, they won't let you wander too far off cuz you might get lost in the desert, and that wouldn't be safe. 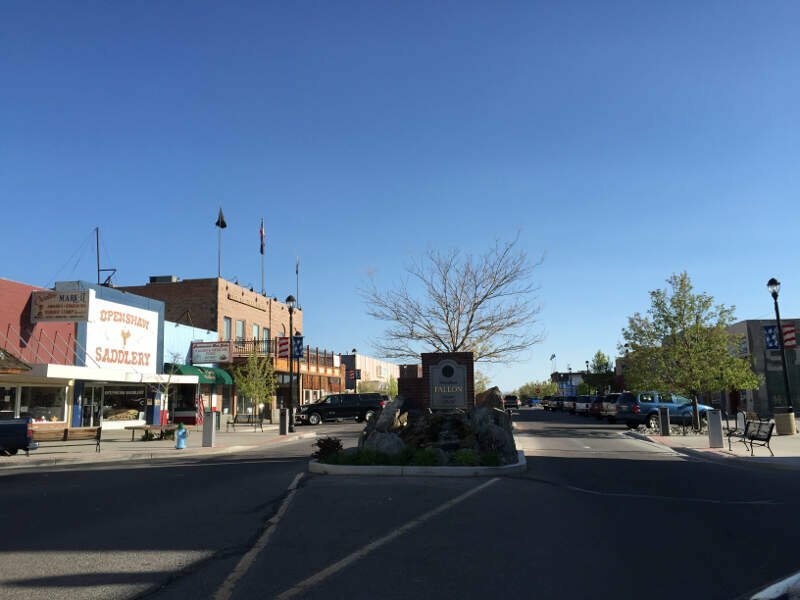 Nestled along Interstate 80, Elko's small city charm delivers big opportunities to all that are searching for a safe place to call home. They claim to be more then prepared to show you that good 'ol hometown pride that makes the middle-of-nowhere America famous and safe. Yes, folks, it's that friendly and that safe. This is definitely one of the reasons it moved up one to become our eighth safest city in Nevada for 2019. Do we think Elko made the list because it's located in the middle of a desert? Probably. Most people can't point to it on a map, so we're sure it's difficult for bad guys to find, too. Welcome to our ninth safest city in Nevada for 2019, Fallon. 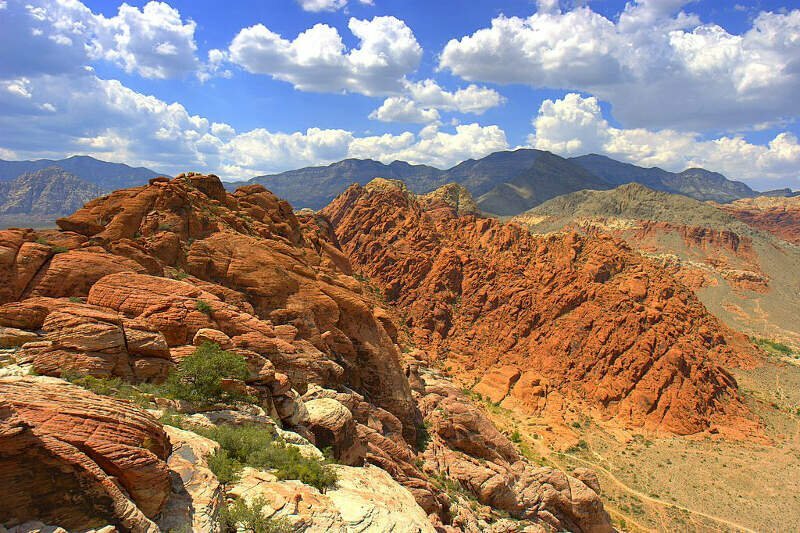 This little piece of Nevada heaven in has something for everyone. The term SAFE takes on a new meaning in The Oasis of Nevada. It's a family friendly city in Churchill County where the (S)treets (A)re (F)or (E)veryone. The people here are super welcoming and there are a ton of safe, family friendly parks and activities. And kudos to Fallon, their safety numbers are as pure as Nevada gold. Their job market scored a 5/10 and their safety rating a 5/10! It's like Barney Fife's Mayberry in the middle of the desert. 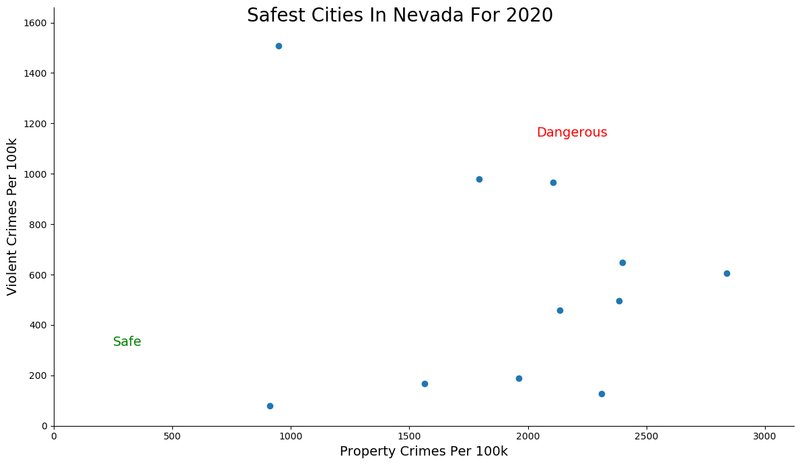 Of course Las Vegas is safe: our tenth safest city in Nevada 2109 to be accurate. Heck, they have to deal with boatloads of cash, a bunch of crazy locals and tourists, and gambling addictions that keep the 24 hour hotlines, hot. When Vegas residents aren't busy cheering for UNLV, taking their winnings to the bank, or hanging at their favorite casino, they can be found putting up those "Drive like your Kids Live Here" signs. They have definitely upped their safety game from last year in Vegas. They moved up four slots to be one of the safest in The Silver State. You're crushing this safety thing, LV! While there are surveys and public polls on what cities in a state are the safest, we didn't want to rely on speculation and opinion. Instead, we looked at the hard numbers from the FBI's most recent report of crime (Sept 2018) in Nevada. For example, there were a total of 145 crimes committed in Boulder City which had a reported population of 15,804. That means the number of crimes per capita is 0.0092 which translates into a 1 in 108 chance of being the victim of a crime. We only looked at cities that have populations of more than 2,000 people reported to the FBI in 2017. This left us with a total of 13 of the biggest cities in Nevada to rank. We ranked each city for each criteria from 1 to 13 where 1 in any particular category is the safest. Next, we averaged each places two criteria to create a Safety Index. We crowned the place with the lowest overall Safety Score "The Safest Place In Nevada". The safest city, based on our criteria, is Boulder City. The most dangerous city in Nevada? 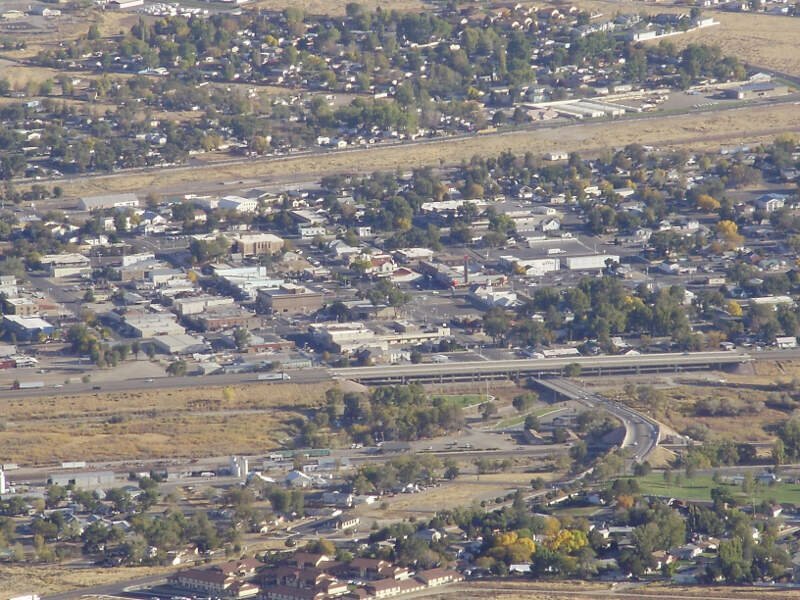 West Wendover, where residents had a 1 in 25 chance of being the victim of a crime. Looking at the data, you can tell that Boulder City is as safe as they come, according to science and data. But as most Nevada residents would agree, almost every place here has its safe and not safe parts. So just make sure you're informed ahead of time. Where Are The 10 Safest Cities In Nevada For 2019?